Which Car Hire, a small company with a big name, and providing a central booking facility for all major Car Hire operators within the UK and Europe. We deliver quality vehicles at competitive prices and can supply hire cars for all requirements, from economy 3-door models to estates, executive cars and convertibles. 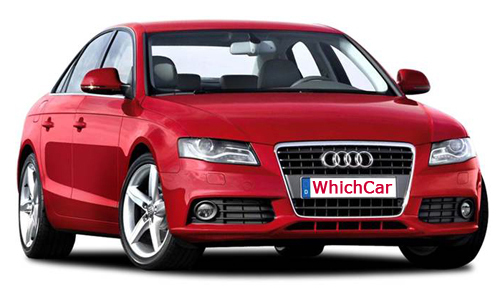 Petrol or Diesel with Child Seats, Sat Nav systems etc., everything is available on request. Which Car Hire is a Virtual Travel Agent, maintaining affiliations with all the major Car Rental Companies and delivering bargain prices on a world-wide basis. Our objective is to simplify the booking process by presenting all your Car Rental options in a simple, active, up-front format, using some of the most advanced and comprehensive search techniques to help you find the deal that suits you best. Travel is a complex affair at the best of times, involving multiple interdependent arrangements. We strive to make that task a great deal easier. Start with the "Search All" button, which takes you directly to the CarTrawler search platform, the backbone of many well-known Travel service providers today. This will rapidly trawl their worldwide network of trusted suppliers to come up with what they think is best for you. You might simply stop there, but we suggest you then get a second opinion from our selection of affiliate partners to validate your selection and get the deal that you think is best for you. CarTrawler offers the largest selection of car rental options available today, from over 550 leading and independent car rental suppliers in 175 countries, in 25,000 city and airport locations, in 29 languages, quoting in multiple currencies. CarTrawler is a privately-owned company with headquarters in Dublin, Ireland.